How to deal with Campsickness? The excitement of seeing your kids at the end of the summer is overwhelming, you can’t wait to hear every last detail of their final days of camp. After the cheers and stories are shared you start to think “now what”? You wonder how your child will transition back to the real world of responsibility and independence. How are they going to sleep without the camp chatter or waking up without a smiling bunk mate in their face? Campsickness is real and it does happen, but we promise they will be ok! 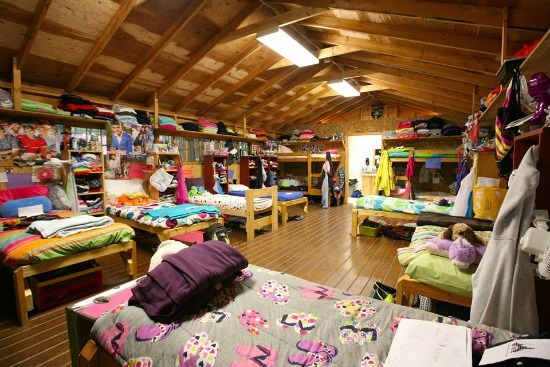 We wanted to share some helpful tips we received from camp owners, camp moms, and campers over the past years. One of our camp moms has always filled their daughter’s room with photos of the Summer, so when her daughter came home they were already in frames. 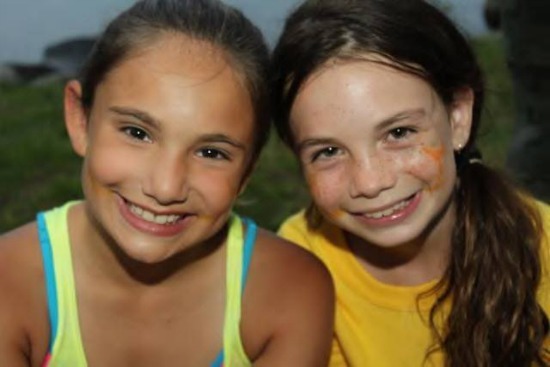 Make plans for the winter months with camp friends and let your child know the dates. They will be super excited and start their own count down. Try making a camp meal they loved or stocking your fridge with a favorite camp snack. The sounds of home can be overwhelming or too quiet so some parents have told us they create camp sounds for their child’s room. 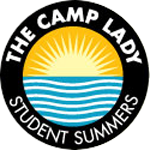 Your camper has kept a schedule all Summer long, from activity to activity. Although they won’t admit it, they liked the structure and having something to do. Have them make their bed every morning, just like they did at camp. It’s a win-win situation! If you have any suggestions or helpful tips on “Campsickness”, we would love to hear them. Please share! 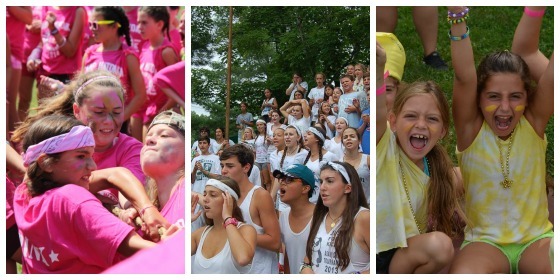 What is Color War? 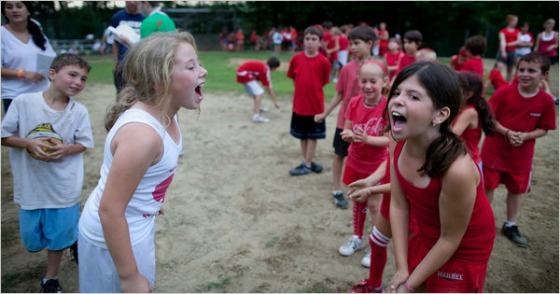 Color War is when camp divides and brings a new meaning to competition. The cheers, the games and of course the gear. For campers they live “45 for 4”. Four amazing days of sweat and tears for your team. Color War is a camp tradition that goes back decades, Leslie Paris, an associate history professor at the University of British Columbia who spent years investigating the matter while writing “Children’s Nature: The Rise of the American Summer Camp.” She found: “Red and Gray Week” in 1916 at Schroon Lake Camp, a Jewish boys’ camp in the Adirondacks. By the 1920s, Dr. Paris said, Color Wars composed of a series of small contests, from checkers to swimming races, were a staple of the camp experience. Color War lives on through plaques that are admired for years to come. 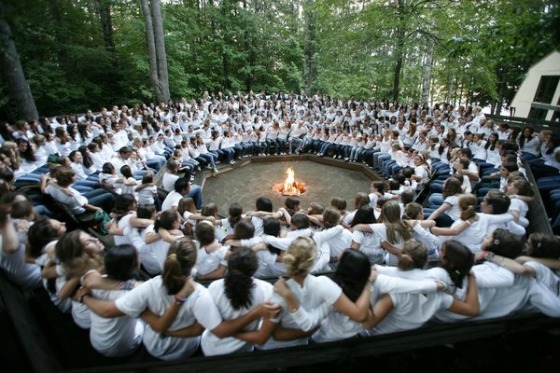 But in the end, camp unites as one! To us that is the best part of Color War.